Only 1 Opportunity Remains! Best Walkable Downtown Woodstock Location! 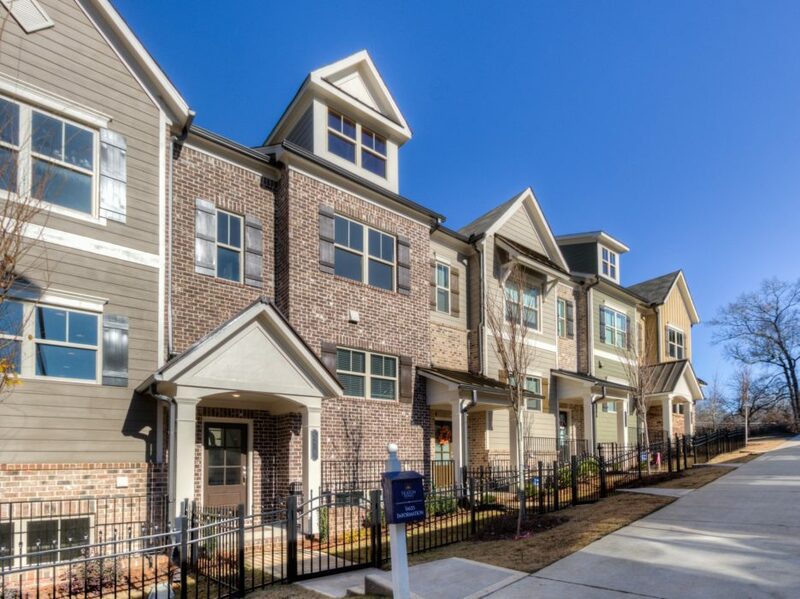 Townhome #19: Price Reduced to $368,800 (Save $34,412) PLUS-Up to $4,500 Closing Costs Bonus! * PLUS, Free Refrigerator – WRX735SDHZ Full Depth French Door Stainless Steel – a $3,300 Value! * Homes must close by 5/31/19. *Information is believed accurate but is not warranted. Subject to errors, omissions, changes, prior sales and withdrawal without notice. Offer good on new, non-contingent, full price contracts written by 4/30/19. Not good in combination with any other offer. Must use Traton approved lender. Includes up to $3,000 lender contribution with select approved lender. Any unused portion of incentive will be forfeited. Deposits required for options promotions will be based on the full price of the option prior to any discounted or free options made part of this offer. See Traton agent for details. Sales and Marketing by Traton Homes Realty.